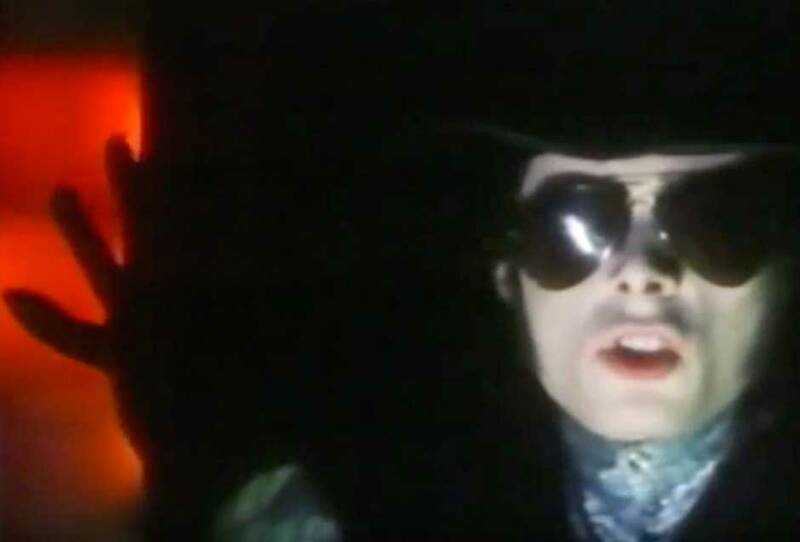 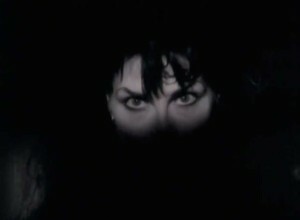 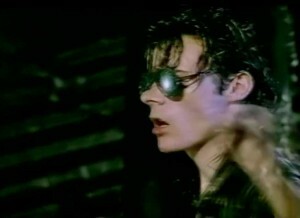 The Sisters Of Mercy – No Time To Cry – Official Music Video. 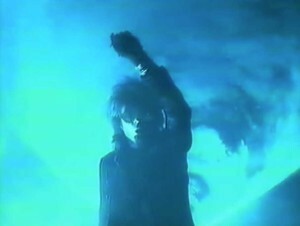 The second single from the band’s 1985 album First and Last and Always. 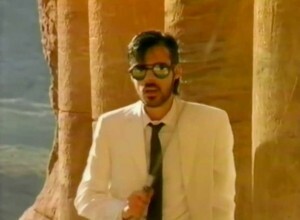 It reached number 63 on the UK Singles Chart.